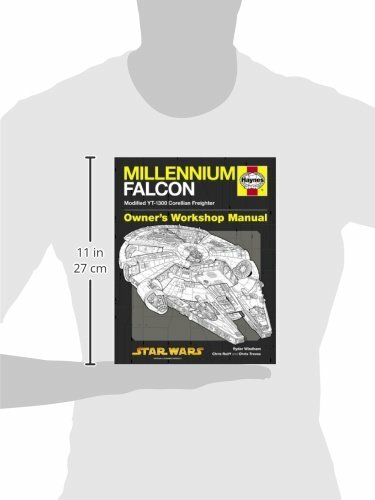 The Millennium Falcon gets the Haynes treatment! 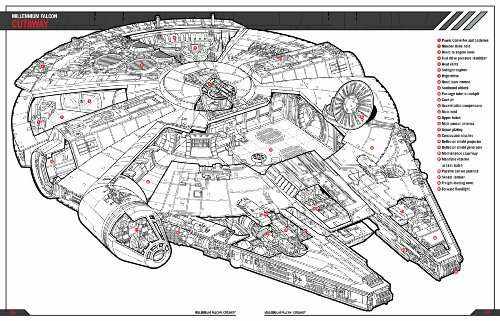 The Millennium Falcon gets the “Haynes” treatment! 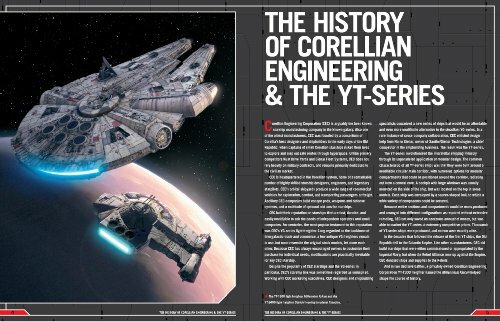 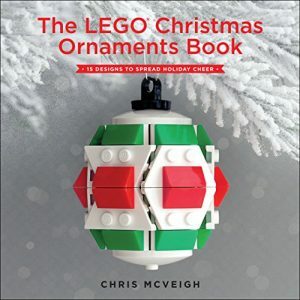 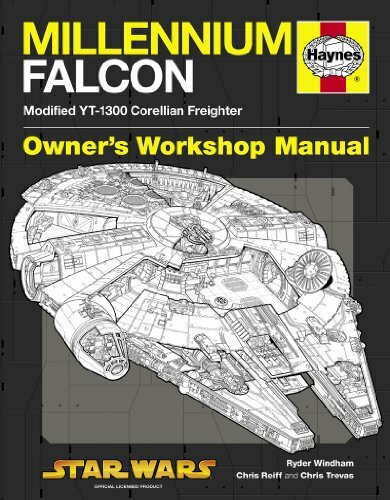 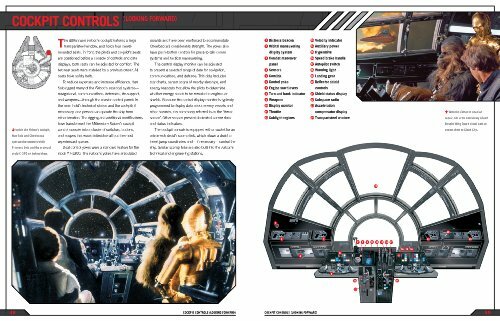 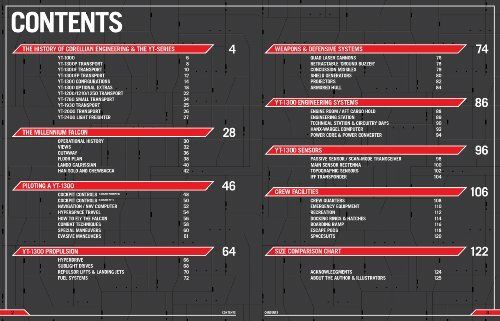 This is a “Haynes Manual” based on the Millennium Falcon, the iconic spaceship piloted by Han Solo and Chewbacca in the original trilogy of “Star Wars” films. 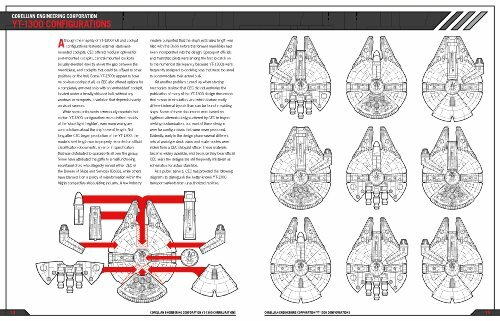 Using brand-new, full-colour cutaways, together with other art and photographs, this manual provides the most thorough technical description of the Millennium Falcon available, making it essential reading for all “Star Wars” fans.